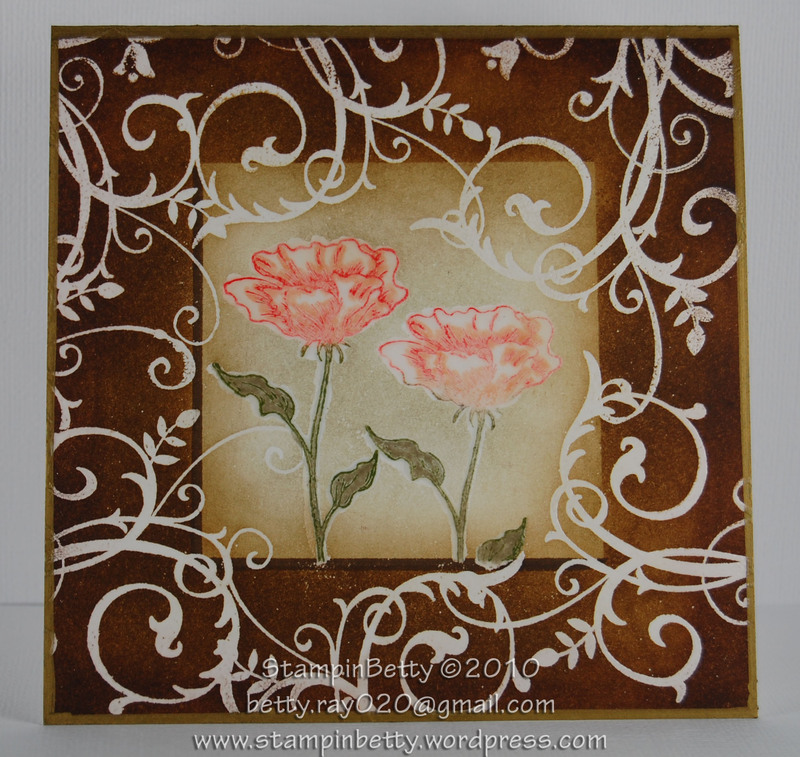 Tags: baroque motifs, bloomin beautiful, heat emboss, heat embossing, one layer card, stampin up. This last post I have for you today is pretty darn cool, if I do say so myself. 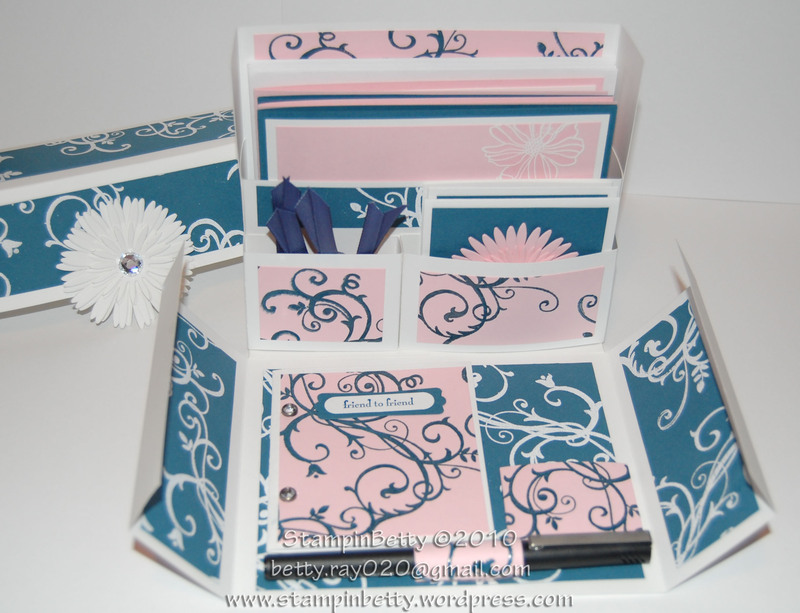 Split Coast Stampers has many weekly challenges, one of them is the Technique Lovers Challenge. The challenge is to create projects using whichever technique they list on Sunday. This week’s challenge was to complete a One Layer Card. I almost did not participate in this challenge. Some of you might be thinking easy, piece of cake, but not me. I was thinking how the heck could I possibly make something cool with just 1 piece of paper!! I have NEVER done a one layer card. 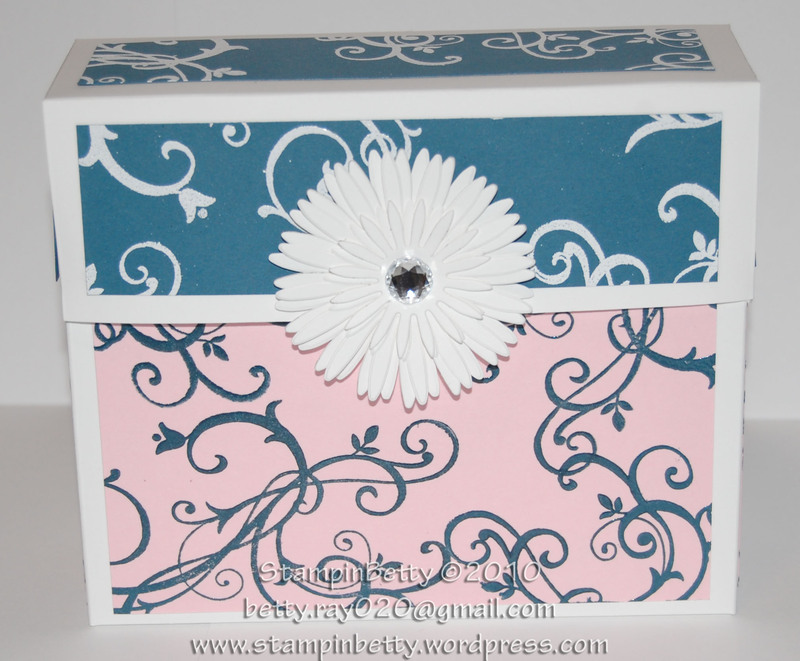 In fact, I often make those darn cards that won’t even fit into an envelope. LOL!! So this was truly a challenge for me. Late last night it finally clicked for me. I had seen a Michelle Zindorf card (I think she might just be my stamping hero!) where I would have sworn this card had 4 layers, but it only had two. So I cased that card, and even reduced it an additional layer so that it truly was a one layer card, and in my opinion a One Layer Wonder. What would I have done if I had not found Michelle Zinforf’s inspiring blog? 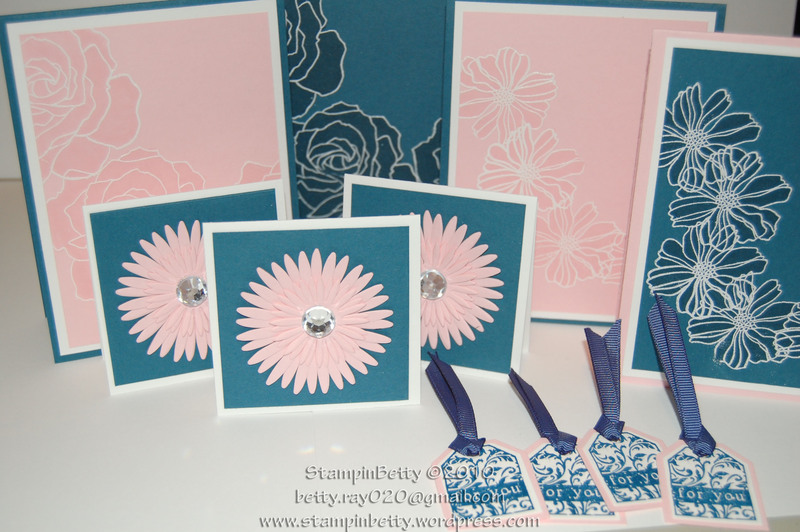 She has opened up a whole new world of stamping for me. She is actually a watercolor artist, who has taken her watercolor skills, and her fabulous understanding of color and dimension and has transformed them into a way of helping us crafters feel a bit more artisitc. 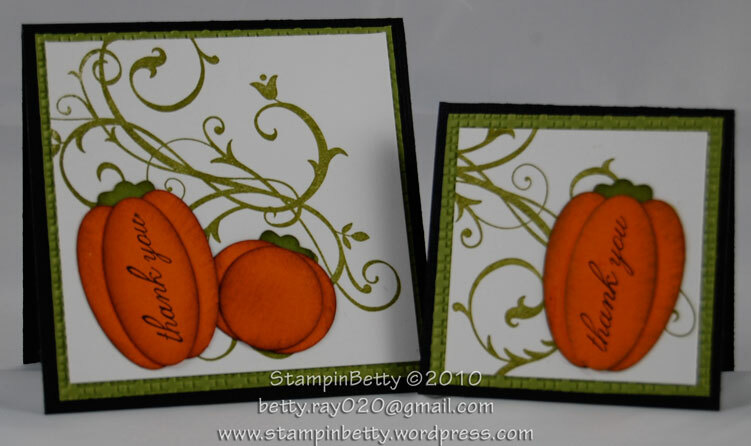 Visit her blog and see a tutorial for her version of this card HERE. All I can say is wow! I am always amazed by how well her tutorials work out. I would have never been able to think up something like this on my own.